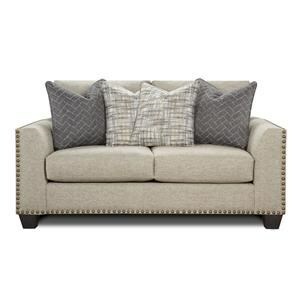 The Willemette Loveseat by Lane at Ruby Gordon Home in the Rochester, Henrietta, Greece, Monroe County, New York area. Product availability may vary. Contact us for the most current availability on this product. The Willemette Collection is constructed of solid hardwood. 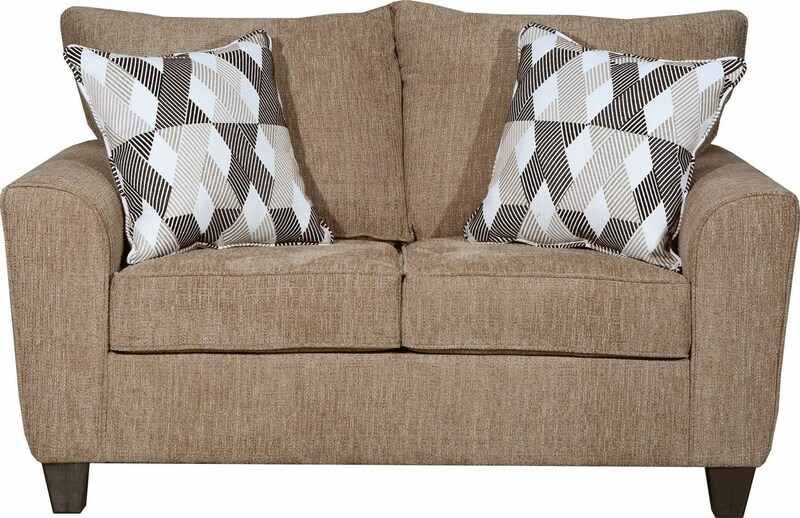 The back cushions are detached. The seat cushions are detached and feature sinuous wire springs and high-density foam providing exceptional comfort and shape retention. 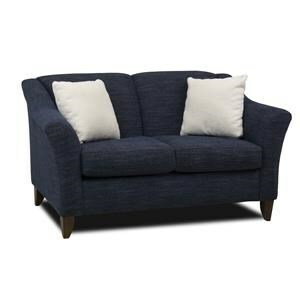 The fabric is 100% polyester presenting a textured and plush chenille solid. Four 22 inch coordinating accent pillows are included. 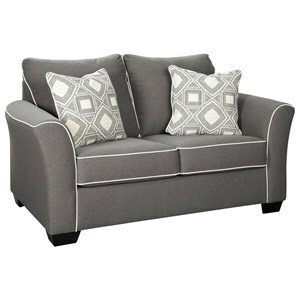 Transitional, three over two design with welted track arms, seat and back cushions. Each sofa is made with precise attention to detail and quality. Proudly made in the U.S.A. 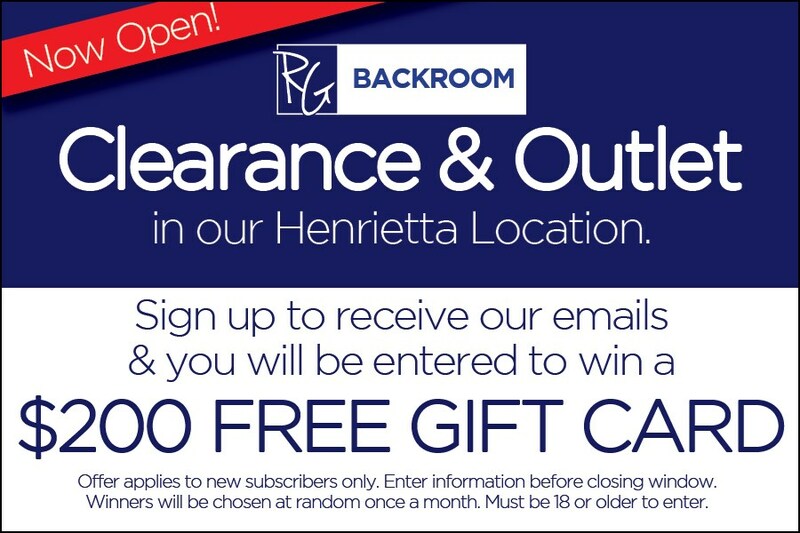 The Willemette collection is a great option if you are looking for furniture in the Rochester, Henrietta, Greece, Monroe County, New York area. Browse other items in the Willemette collection from Ruby Gordon Home in the Rochester, Henrietta, Greece, Monroe County, New York area.